On December 18, 2001, Artisan Home Entertainment released a four-disc DVD set containing episodes 1-7 of Twin Peaks. Due to legal issues at the time, the set did not contain the pilot episode of Twin Peaks. 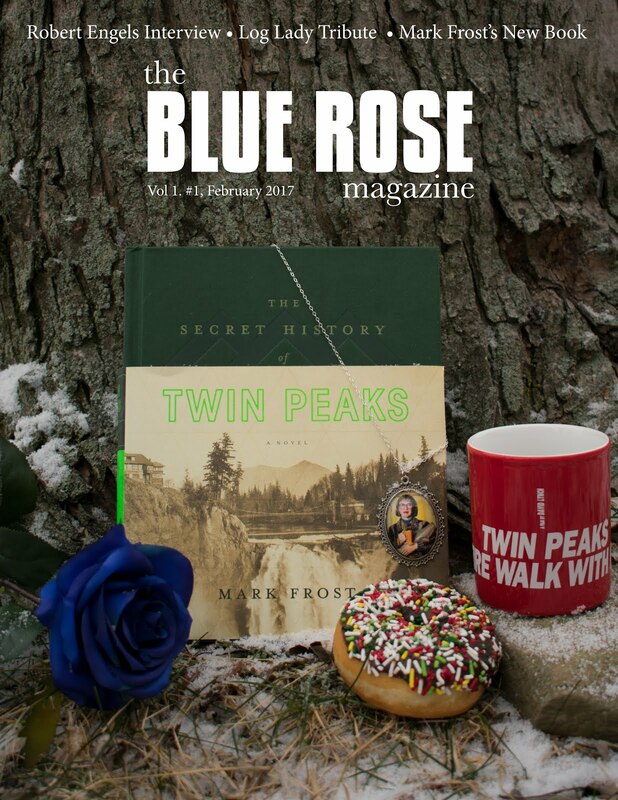 The most valuable thing about this set, and what makes it a unique and important Twin Peaks collectible, is that all the episodes feature audio commentaries, either from directors, writers or other production members from the series. No other DVD or Blu-ray release of Twin Peaks features these kinds of commentaries. The Artisan set was produced without the cooperation of David Lynch, who does not support audio commentaries. Hence, these valuable insights will only ever appear on this set. And they are very interesting insights, indeed. The Artisan DVD is worth having, if only for these astounding, informative audio commentaries. This report discusses discs Three and Four of the set and the audio commentaries that they contain. Episode 5: Director, Lesli Linka Glatter, notes that, unlike most television programs in which directors would pop in, work on their episode, and pop out, most of the directors on Twin Peaks were present during much of the first-season shooting. So while she was preparing for her episode, Tina Rathborne and Tim Hunter were still a presence. Glatter thinks that she may have been the one who started the running joke of always having a convention going on in the background of the Great Northern during those scenes. In this episode it is the American Indian Movement; later would come a Tuba and Cheerleader Convention and a Square Dancing Convention, just on her episodes. Glatter was most interested in exploring the themes of sensuality and unspoken longing (especially in Cooper and Audrey). Most of the characters had this element, or something closely related. The Shelly/Bobby relationship, for example, is spoken, but hidden. As Glatter saw it, James expressed "the big theme" of the show in his meeting with Donna--that secrets destroy happiness. 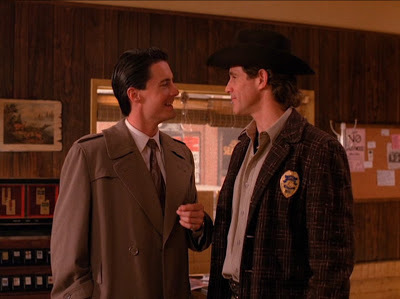 Cooper could "see more" than other people and was open to another level of consciousness, but Twin Peaks was "a world where mysteries can't really be solved, so something happened when the mystery got solved....It was a world of mystery, so you might be able to gain more truths, but you might never be able to solve it." Episode 6 features commentary from director, Caleb Deschanel, and writer, Harley Peyton, who supply a detailed commentary on the episode, as well as the entirety of the series. Peyton offers a number of fascinating observations and insights. He talks about writing in the voices of the characters--"hearing" their voices and trying to capture the appropriate cadence for their delivery. Cooper was the hardest character for him to write and it was very rewarding when he came up with a good Cooper line (Peyton cites Cooper's "give yourself a present" line as an example). Peyton provides an interesting comparison between Cooper and Josie, describing them both as outsiders who came to the insulated world of Twin Peaks. As such, they were never quite part of the community, and Josie's "outsider" status played into her eventual demise. Peyton also discusses the many Twin Peaks sets that were built and the opportunity it allowed the writers to enter the fictional world. He called it "a place of magic" and mentions sitting in the Double R Diner set while writing a scene. Caleb Deschanel provides some terrific comments to complement Peyton's. He describes some of his directorial decisions and (like Duwayne Dunham) the editorial considerations that went into them. He shot some scenes to imply someone was listening to the characters. So, in the middle of the conversation between Donna, James, and Maddy (in act 1), Deschanel cuts to a distant wide shot to convey the sense of another person watching. 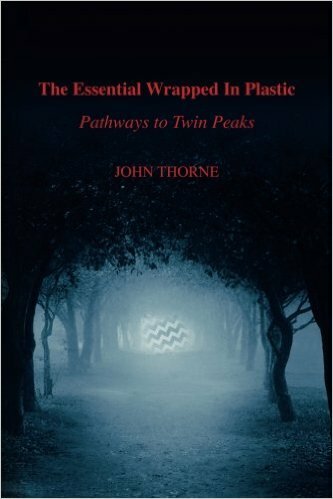 This approach fits perfectly with concept of "evil in the woods" (as Truman explained in episode 3) and with the eventual direction of the storyline (the idea of the demonic Bob being a presence in and around Twin Peaks). But, more importantly, this shot foreshadows the scene in Act 4, in which there really will be "someone else" watching them at the park. Deschanel's most interesting comment comes when he talks about the subversive nature of the show. There was an implied "sexiness" to Twin Peaks, and although the network did censor a few things, they often did not perceive the subtext of the show. Deschanel explains that the implication of certain ideas and themes (including sexuality) was a strength to Twin Peaks because it allowed the audience to use their imaginations. Episode 7: Production designer Richard Hoover supplies commentary to episode 7 and although Hoover's observations are invaluable and certainly worth having on the DVD set, his comments would have been better suited to a different episode--much of 7 was shot either on location (the hospital), outside (the park), or on one-time sets (the exteriors of the burning mill). Hoover's production designs were important to the effectiveness of the series. He explains that he would work with the director of photography and the director to establish the look of the show. Hoover was responsible for the decorating group, prop group, construction crew, and painters. Hoover credits Lynch with teaching him about the importance of color. 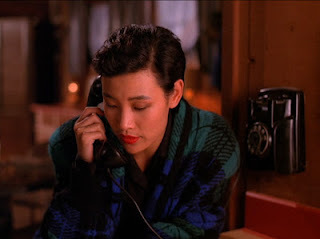 Twin Peaks is a world of darkness and rich colors, especially red. But, he notes, each location should have its own look. Leo and Shelly's house is very "working class." The Hayward house is a typical upper-middle-class home that contains safe colors such as gray, white, and beige, with some bits of color throughout (such as yellow to imply a sense of insecurity.) The sheriff's station is a place of logic and therefore contains many horizontal lines.Nadine's house, however, is "demented" because she's gone through a lot of stress in her life. The big, empty house represents the state of her relationship with Ed. Nadine is trapped in the past; the relationship is frozen in time, like a frozen wedding cake. 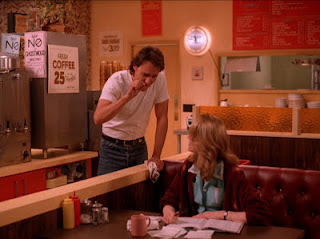 Hoover acknowledges the difficulty in shooting in the Double R Diner and admits that, in the speed of designing all the sets, he did not design the set properly. He mentions that they tried to improve it for the second season. Hoover notes that they "fought to have ceilings" in the sets because it provided a more realistic environment and one that would "compress" the characters. They also used real wood on all the set decor (rather than paint or fiberglass) because it provided a more authentic look. Great post! I need to pick up this Artisan set!